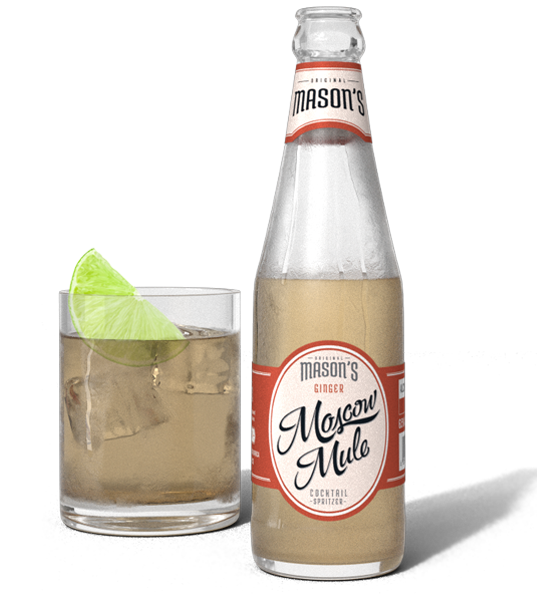 An ingeniously refreshing mix between cocktail and spritzer, Original Mason’s combines classic cocktail flavours and contemporary style like no other ready-to-drink alcoholic beverage on the shelves today. I just got dropped a couple to try from the Mason’s team today, so will keep you updated as to how they taste when I try them. Follow me on Twitter @MrCPT and Instagram @mrcapetown to check out the imagery and tasting notes when I get around to opening them! MOSCOW MULE: A kick of fiery ginger cut with a dash of lime juice. 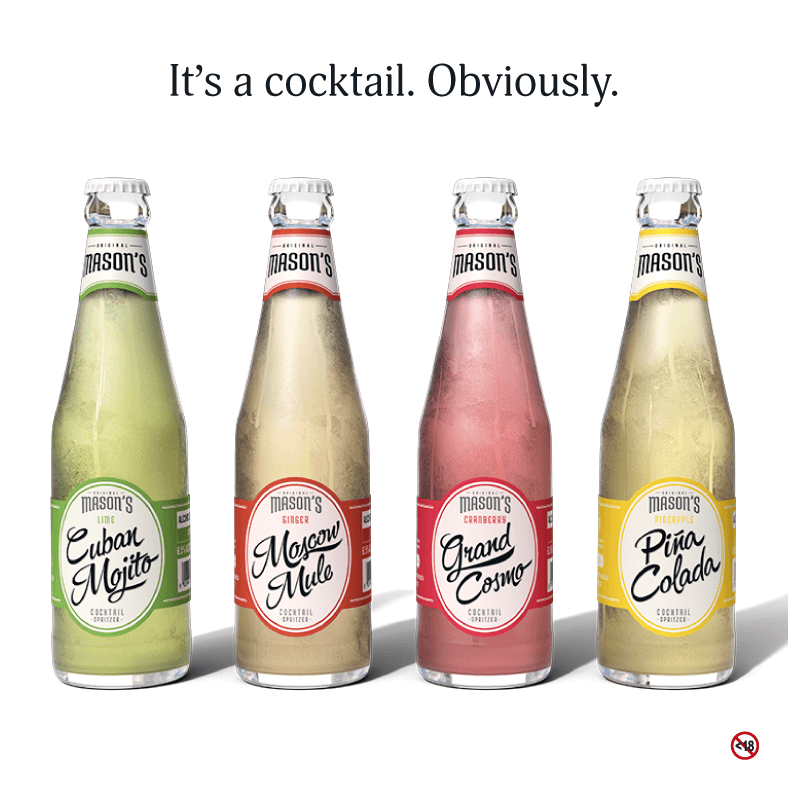 Best served on ice with a slice of fresh lime. CUBAN MOJITO: A refreshing Cuban classic infused with lime and mint. Best served on ice with a sprig of fresh mint. PINA COLADA: The ultimate tropical mix of coconut and pineapple. 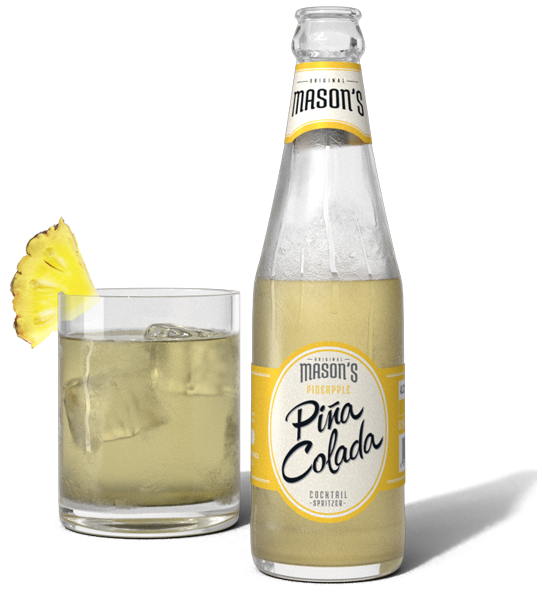 Best served on ice with a wedge of pineapple. 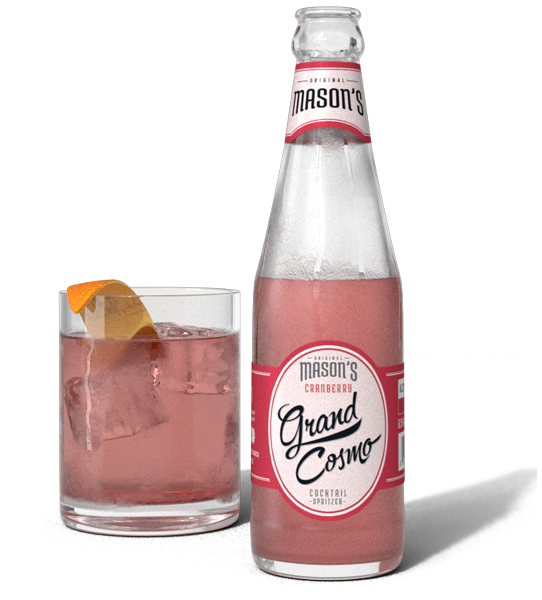 GRAND COSMO: The perfect blend of fresh cranberry, orange and lime. Best served on ice with a twist of orange peel.